Need help getting started? Check out our short video tutorials below. You can also join one of our live training sessions offered throughout the week. 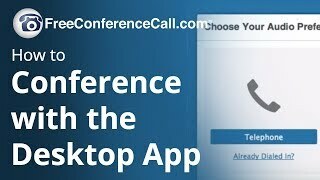 Find out how to begin your conference with our simple and easy click-to-call service. Learn how to personalize your greeting and easily add a personal touch to welcome your participants. 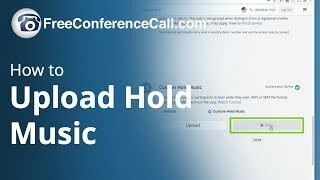 Learn how to quickly choose and upload custom tunes to play as hold music. Learn how to find and share your recorded messages, sales presentations, lectures and more with loyal followers, students and colleagues. 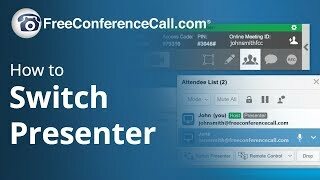 Learn how the Host can easily switch and make another attendee the presenter at any time during the Online Meeting. 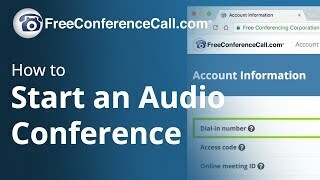 Learn how to sync your audio with Online Meetings. 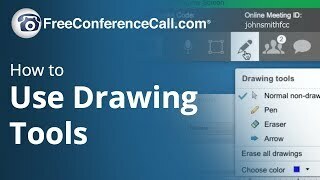 Learn how to use drawing tools to draw directly on the shared screen so that the marks are visible to all attendees. 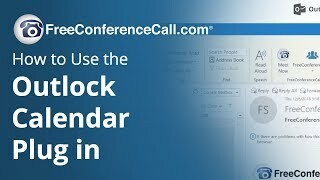 Learn how to invite others to join your conference with our simple invitations and Outlook ® calendar integration. 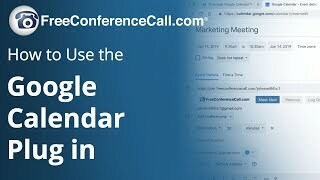 Find out how to install the Google Calendar extension to easily send invites and insert conference call information. Be in the driver’s seat. 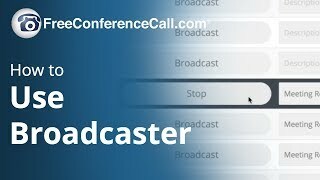 Learn how to manage conferences with simple commands from your Meeting Wall. 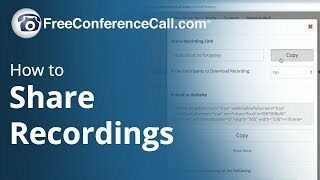 Find out how to deliver your message with pre-recorded audio or recorded Screen Sharing sessions to a live audience. 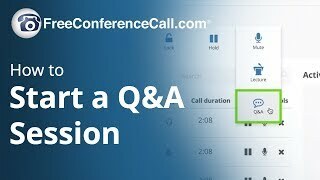 Learn how to run efficient Question & Answer sessions and find out how to moderate as your attendees join the conversion. 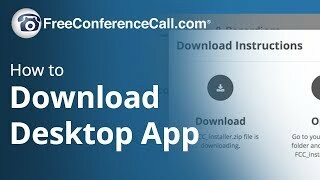 Learn how to instantly download the Screen Sharing App to host or join a meeting in an instant. 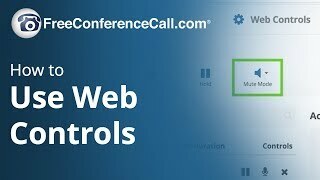 Watch this simple tutorial to learn how to use simple Online Meeting controls and run efficient and productive meetings with our unique features. 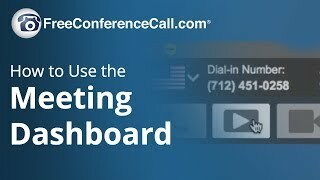 Ready to host your own Online Meeting. Find out how easy it is to get started. 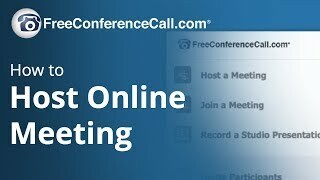 Have you been invited to an Online Meeting? Learn how to quickly join as a participant. 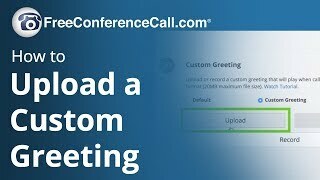 Find out how we make it quick and simple to join a meeting in just seconds without any downloads. New! 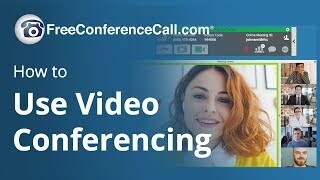 Learn how to launch Video Conferencing and begin interacting face-to-face with your participants. 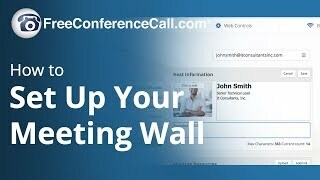 Learn how to use and personalize your own Meeting Wall, where you can post Meeting Resources, add your photo, company logo and more.